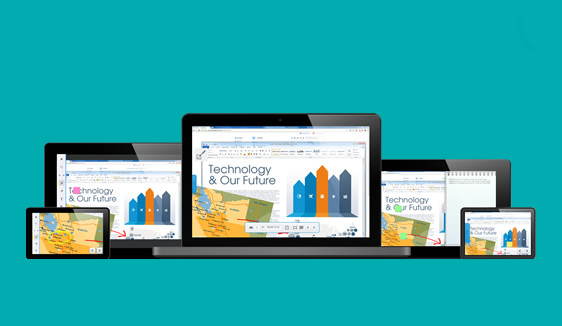 The DisplayNote software app helps you to make your presentations more interactive. 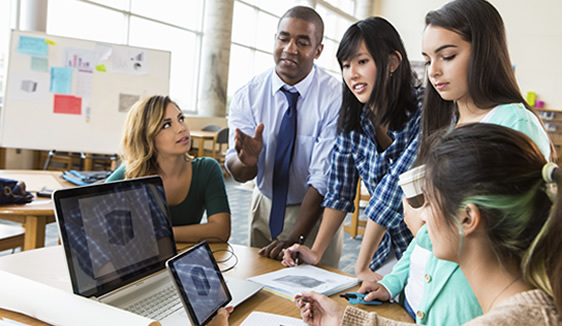 Allowing your students to connect and contribute to your presentation and collaborate with each other from their own devices. Participants can contribute, add their own notes, capture content, and save that session for review at a later date. Multi-person Screen Share - Wirelessly stream what’s on your screen to the devices of connected students and audience members. 2-Way Collaboration - Participants can send annotations and images to the main screen and other devices. Wireless Presenting - Use a mobile device to wirelessly control your PC, open a whiteboard, annotate and start collaborating. Screen Capture - Participants can follow your presentation right from their device and capture any slide as they go. Note Taking - Connected devices can capture content and personalise it on the go by adding annotations and post-its. Session Management - An in-app session manager lets you view participant status pause any device and allows you to choose who can collaborate. Screen Mirrioring - Use Airplay mirroring to wirelessly present native content from an iOS to device right to the main screen. Voting - Gauge levels of understanding by posing questions to your audience and getting live responses.